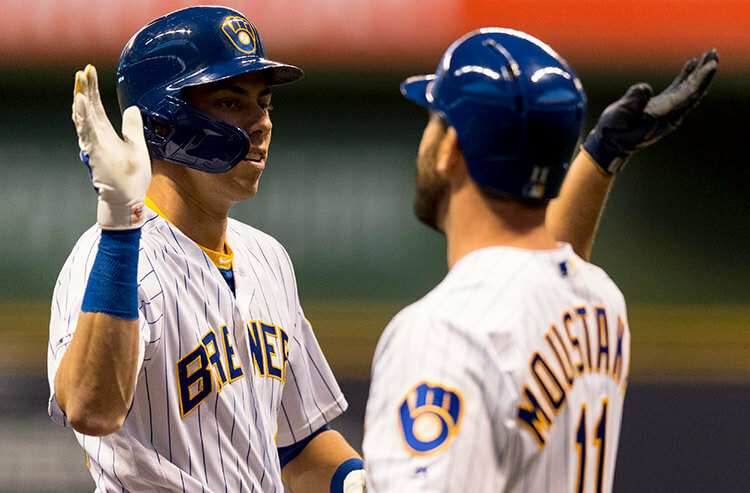 Joe Fortenbaugh visits with Randy Blum, Sportsbook Manager at the Westgate to discuss which positions the sharps have already established, the biggest surprises he saw from the early action and more. 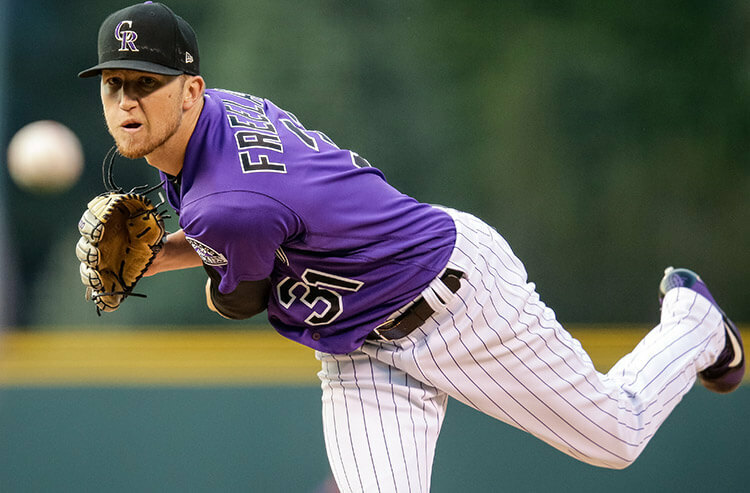 World Series odds, season win totals, player props and more have hit the board at the Westgate SuperBook in Las Vegas. 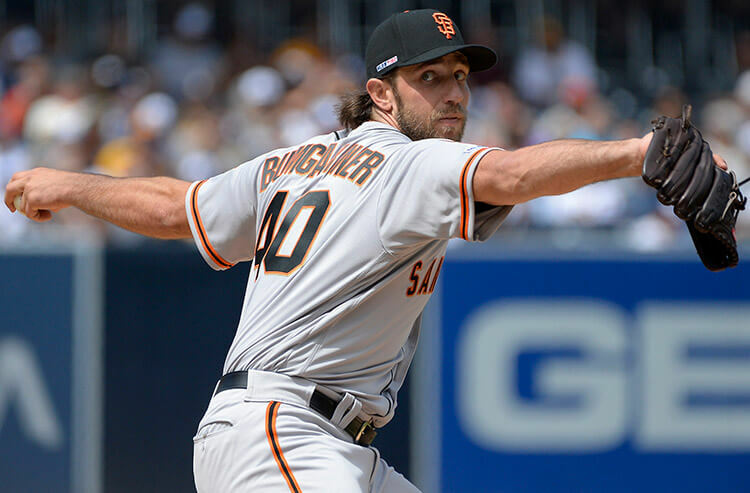 Joe Fortenbaugh visits with Randy Blum, Sportsbook Manager at the Westgate to discuss which positions the sharps have already established, the biggest surprises he saw from the early action and more. Give us 600 seconds and we'll make you a smarter sports bettor. 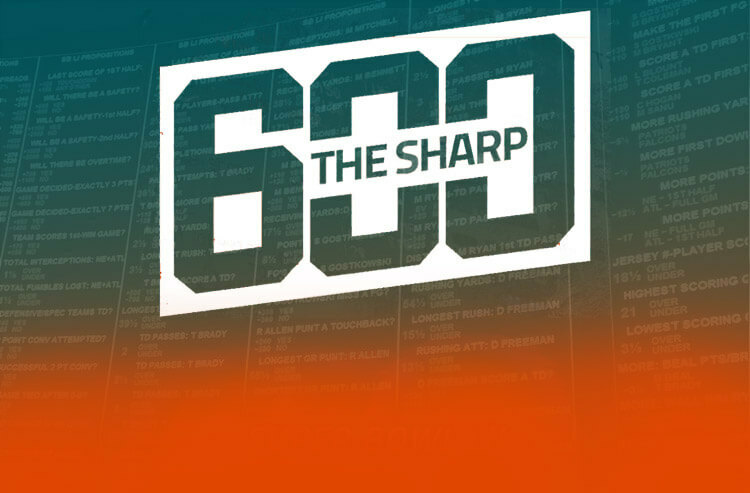 You can find The Sharp 600 on iTunes, Spotify, AudioBoom, Stitcher, Deezer and Google Play. And don't forget to rate and review, so we can keep bringing you the very best in sports betting info each and every week. Thanks for listening and good luck with your wagers!